Storm Bond 2 is a fast-curing, ultra-strong, two-component adhesive that virtually eliminates the need for nail and screw penetrations in the roof. 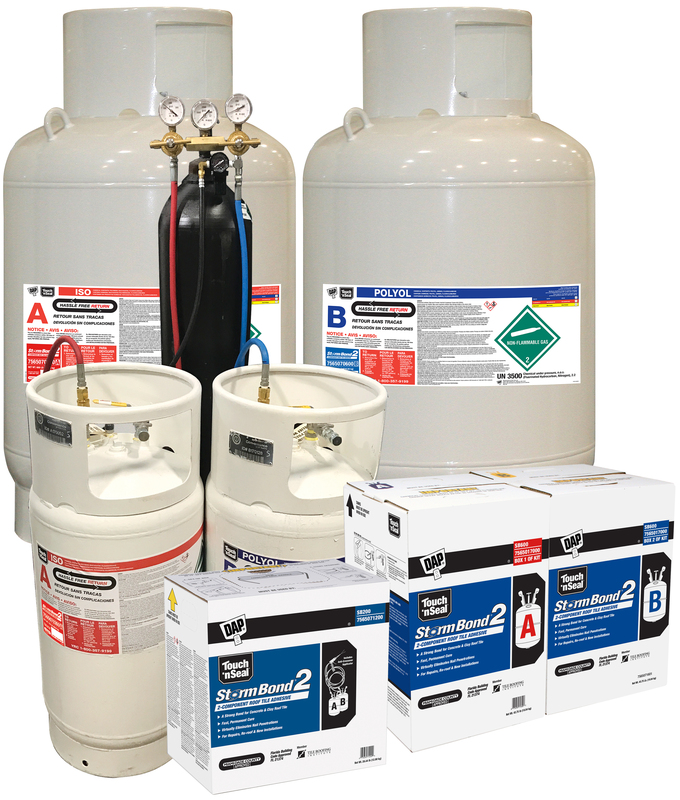 Storm Bond 2 refillable cylinders deliver higher volumes of adhesive for new roofs and re-roof jobs. 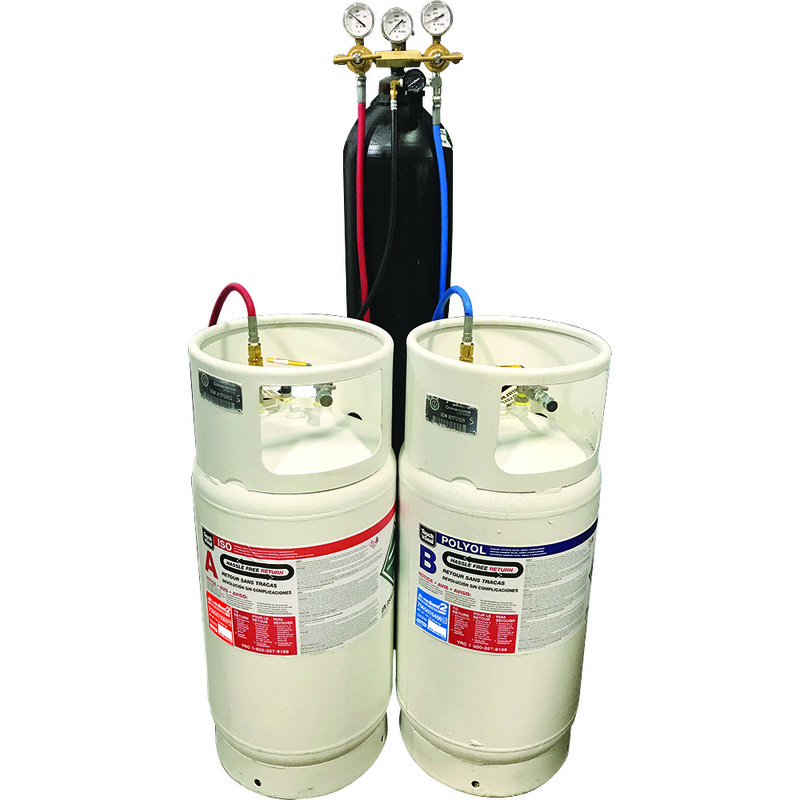 The two-component refillable system consists of “A” and “B” chemical tanks that are available in 17 and 60 gallons. The Marksman metal roof tile adhesive applicator is durable and reliable. 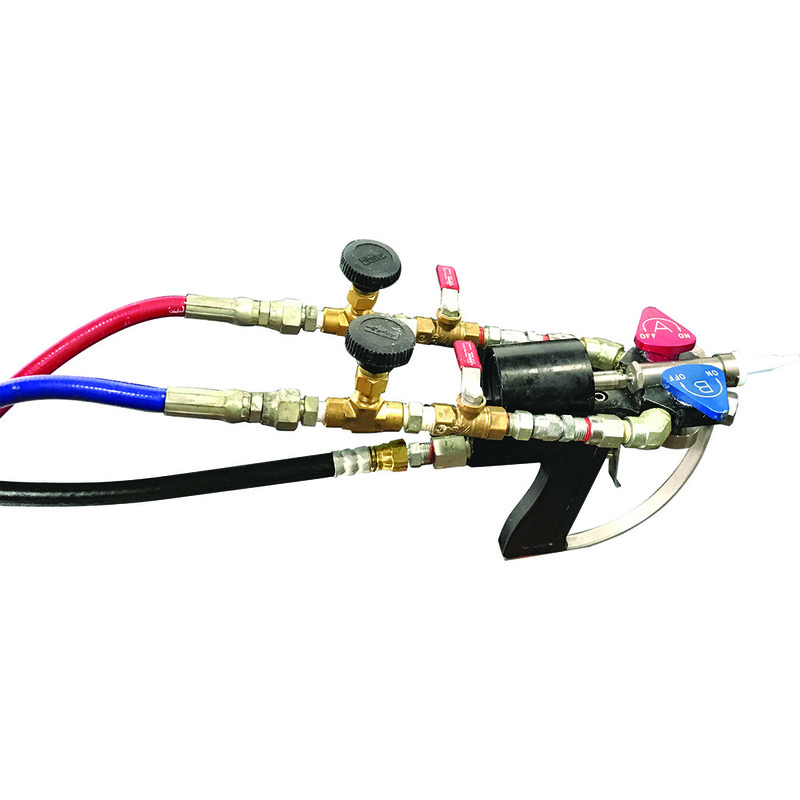 The air actuated trigger reduces wear on the hand even after hours of use, making it one of the most comfortable applicators available today.